There are too many Kess v2 and K-TAG master ECU tuning clones in China market,which one should you choose? 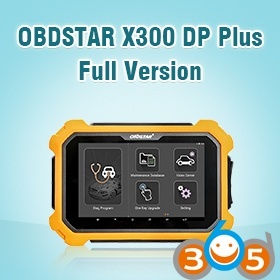 In the following parts, obdii365.com provides you three 3 ways to pick up correct one. If you need fix/repair ECU, you need Ktag. If you want ECU remapping,you need both Kess v2 and Ktag. 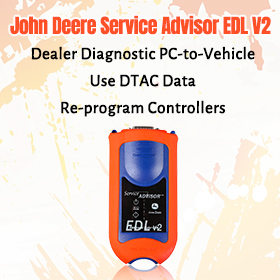 Option 1: Check the basic information including version especially the hardware version, the tunning way (via OBD or BDM), the vehicle coverage, the language and if the price. after use it up, get J-Link to add tokens. with token reset button, ater use up tokens, just press it to reset. 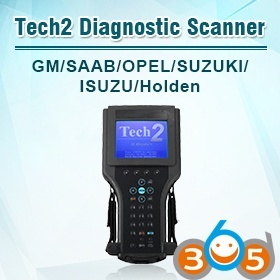 with token reset button, ater use up tokens, just press it to reset. Update fee SE87 and SE87-B,SE87-E can be updated to SE87-C, But Need to send back the main device and pay additional money. SE80 can be updated to SE80-B, But Need to send back the main device and pay additional money. This table can only show the basic information; customer feedback on kess v2 and ktag is more helpful. From the PCB, you can judge KESS V2/KTAG quality. 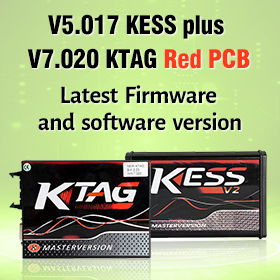 Take the best selling Ktag V6.070 (SE80-C) and Kess v2 V4.036 (SE87-C) for example. 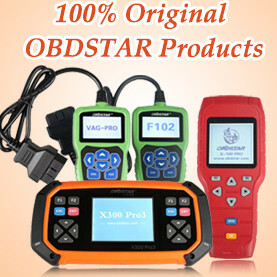 For other PCB, just browse www.obdii365.com and search KESS V2 or ktag. The Post is composed by www.obdii365.com.